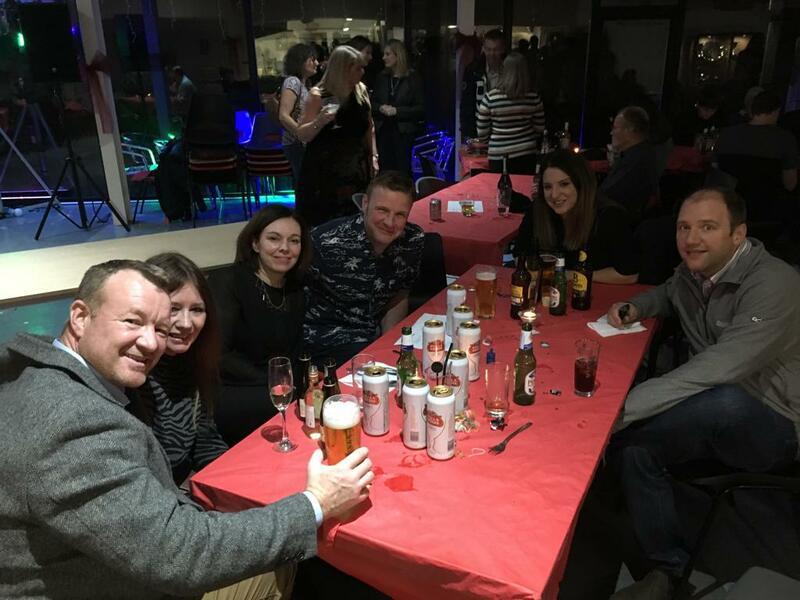 Prizegiving and Xmas party – disco inferno! 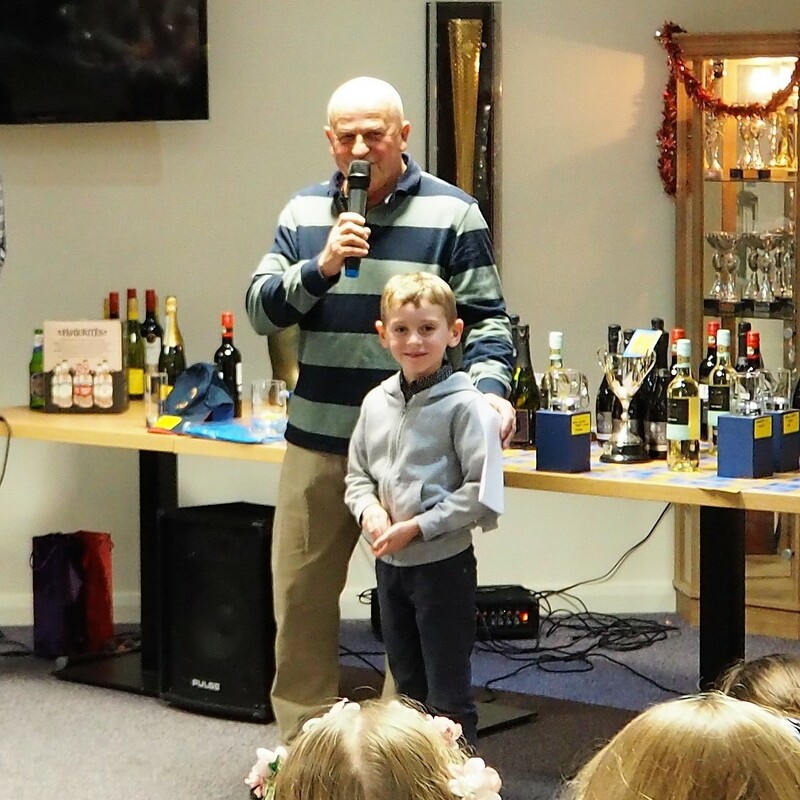 The Annual Prizegiving and Xmas party went with a swing with 115 members filling the Clubhouse to near capacity. 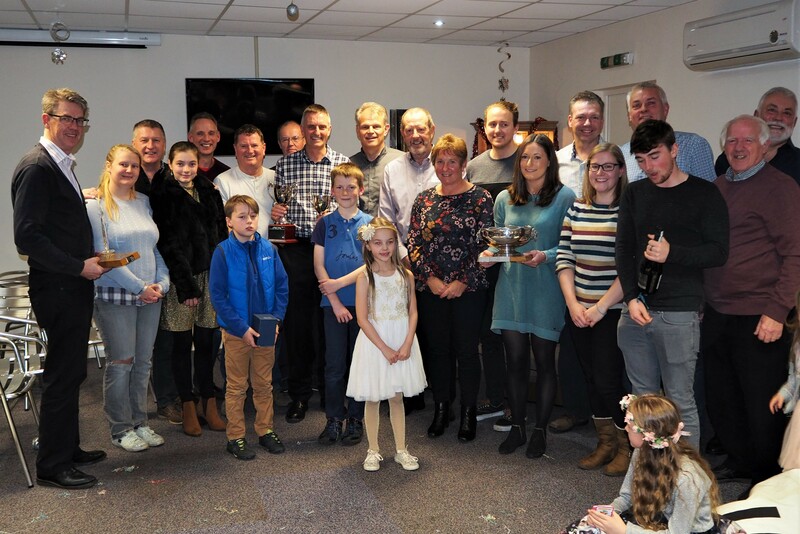 A Prizegiving culminating with Ben Welfare, Brian Sprague and Richard Catchpole picking up the 3 club champion trophies, Freddie Wood winning the most improved junior and Gerald Dawson winning the golden boot for the parent supporting youngsters the most on the road. Thanks to Martin Tubb and Will/Lindsay Welfare for organising. 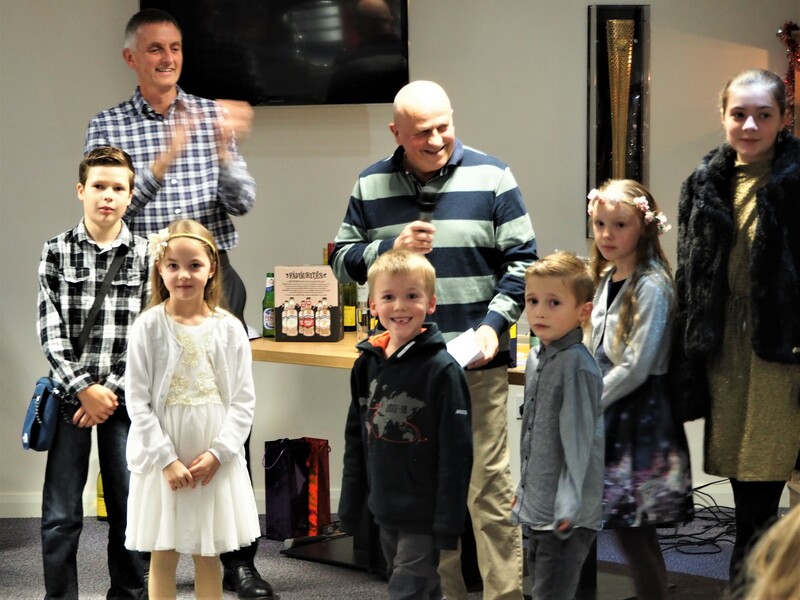 Some of our youngsters were on hand to receive congratulations for their sailing certificates achieved in 2018. Yvette’s first LLSC buffet, a quiz and a table magician entertained us until it was time for Ian Ritchie to man the decks and get people up on the dance floor.